Each year on my birthday, I look back at the past year, and at past birthdays, and try to make sense of it all. 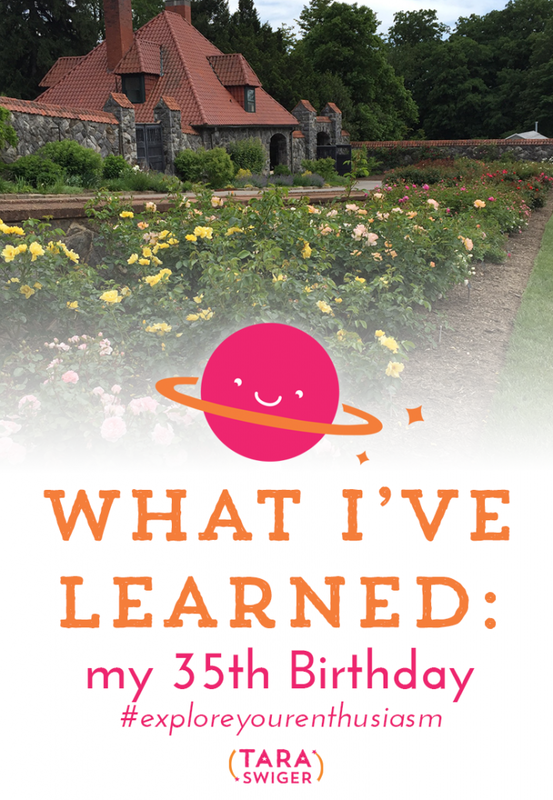 So today I'm going to share the big lessons of this last year, and well, the last 35 years. It's important to celebrate your wins, but sometimes it's hard to actually make yourself do it! I have written online about my birthday for the last 8 years – this will be the ninth! 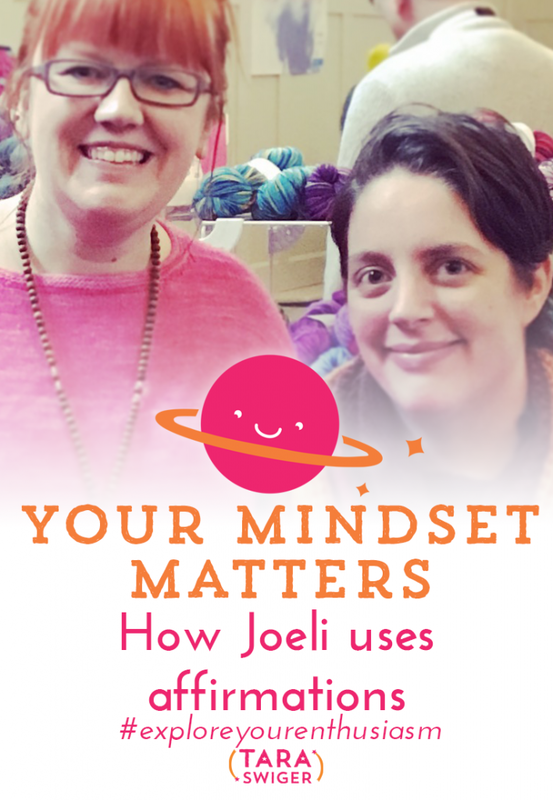 In this episode I'm talking to Joeli about mindset – how to get your mind in the right place so that you can do the work you need to do in your business. Do you struggle to do what you actually need to do in your biz? Do you get to a point where you feel so stuck that you get bogged down in feeling bad, and then you don't take any action? If so – you're not alone! Watch or listen to the episode for commiseration from Joeli and I and some tips for getting in the right mindset to do your best work. Your thoughts affect your ability to take action. What's YOUR mindset?